Because communication is more important than ever, we’re mobilizing and expanding interpreter services for the masses. Driven by globalization and expanding non-English speaking populations in the United States, the demand for language interpreter services can be expected to grow 30% through 2024. There’s no better time for Interpreter Tap, an innovative business tool and cultural interface that brings people together with a fun app translating the foreign into the familiar. 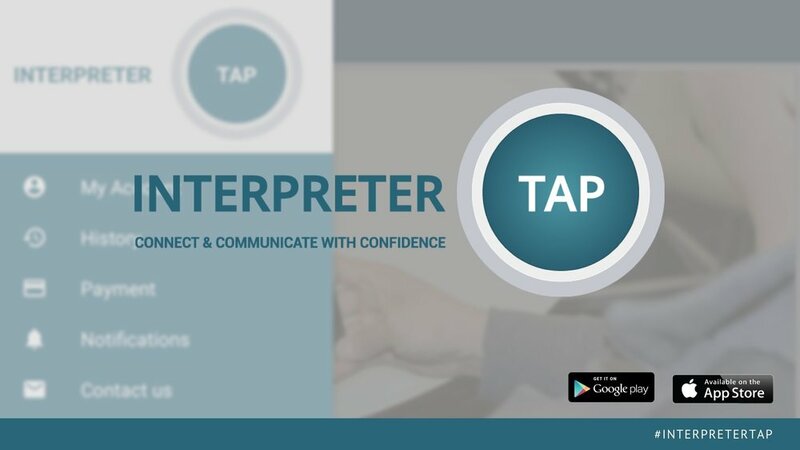 With Interpreter Tap, users are one tap away from being connected to their world, and yours, through trained and certified language service professionals. It’s all done remotely, easily and instantaneously.